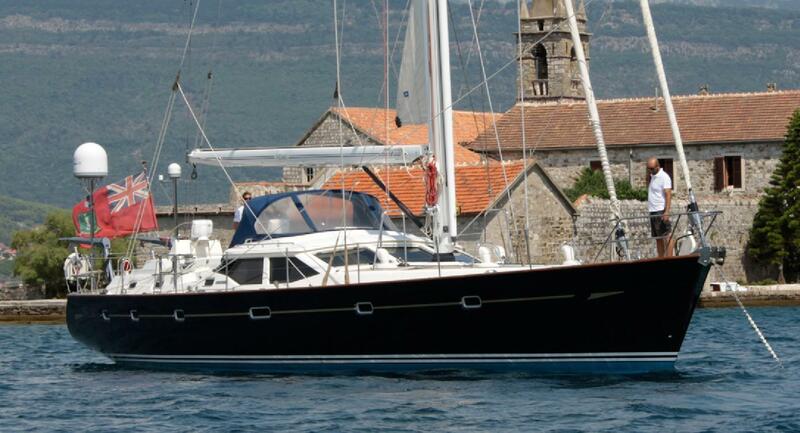 Founded in 1973, Oyster Marine is an established international market leader of world-class cruising yachts. Yachting World named Oyster the United Kingdom’s most successful builder of large series cruising yachts. 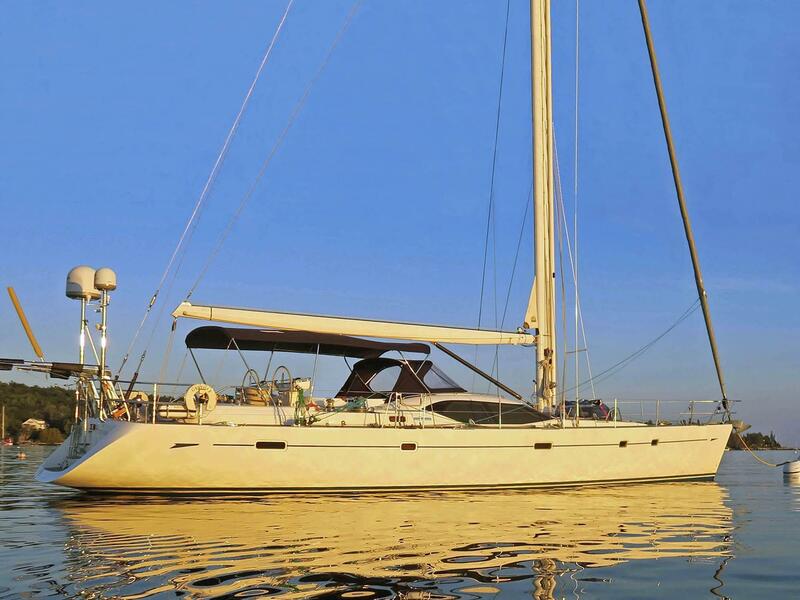 Oyster’s core values are strength, sea worthiness, and a multitude of practical, sailing features. Customer loyalty has earned Oyster the business of custom builds from repeat customers. 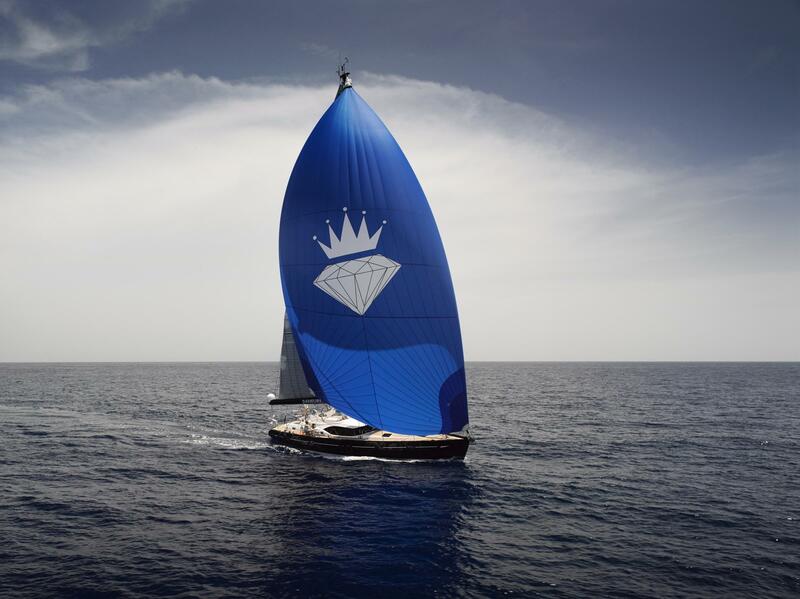 Worth Noting: Yachting World named Oyster the UK’s most successful builder of large series produced cruising yachts. Oyster 26 1978 - 1988 26' 0" 9' 0" 4' 9"
Oyster SJ35 1981 - 1985 34' 6" 11' 5" 6' 3"
Oyster 37 1977 - 1986 37' 0" 12' 0" 6' 3"
Oyster 39 1978 - 1983 39' 1" 12' 10" 5' 10"
Oyster 406 1986 - 1990 40' 6" 12' 9" 6' 0"
Oyster LD43 2004 - Current 43' 0" 13' 5" 2' 4"
Oyster 435 1982 - 1996 43' 5" 13' 9" 5' 5"
Oyster 46 1981 - Current 46' 10" 14' 6" 7' 1"
Oyster 47 2000 - Current 46' 9" 14' 0" 6' 6"
Oyster 475 2012 - Current 48' 7" 14' 6" 7' 1"
Oyster 485 1992 - Current 48' 0" 14' 0" 7' 2"
Oyster 49 1991 - Current 50' 6" 15' 0" 7' 3"
Oyster 53 1987 - Current 53' 10" 15' 1" 6' 0"
Oyster 54 2007 - Current 53' 11" 15' 8" 7' 1"
Oyster 545 2012 - Current 53' 11" 15' 7" 7' 10"
Oyster 55 1987 - 1998 55' 3" 15' 9" 7' 0"
Oyster 56 1997 - Current 57' 4" 16' 3" 8' 3"
Oyster 575 2009 - Current 58' 8" 16' 5" 8' 10"
Oyster 61 1994 - 1999 61' 0" 16' 10" 8' 4"
Oyster 62 2000 - Current 63' 4" 17' 8" 6' 7"
Oyster 625 2010 - Current 63' 7" 17' 10" 9' 2"
Oyster 66 1999 - Current 66' 10" 18' 0" 8' 9"
Oyster 655 2006 - Current 67' 6" 18' 5" 7' 3"
Oyster 68 1988 - 1995 68' 0" 17' 5" 7' 0"
Oyster 675 2012 - Current 69' 2" 18' 8" 9' 2"
Oyster 70 1995 - 1999 70' 0" 17' 3" 9' 1"
Oyster 72 2004 - Current 72' 0" 19' 2" 9' 2"
Oyster 745 2014 - Current 75' 0" 19' 5" 10' 2"
Oyster 80 1991 - 1995 80' 8" 19' 1" 9' 6"
Oyster 82 2003 - Current 82' 0" 20' 11" 10' 10"
Oyster 825 2012 - Current 82' 6" 20' 8" 11' 3"
Oyster 885 2012 - Current 88' 10" 20' 9" 11' 6"
Oyster 100 2011 - Current 101' 0" 24' 10" 12' 10"
Oyster 118 2015 - Current 122' 10" 27' 4" 13' 1"
Oyster 125 2012 - Current 125' 6" 29' 4" 12' 8"
Oyster Marine, founded in 1973, is an established international market leader of world-class cruising yachts. 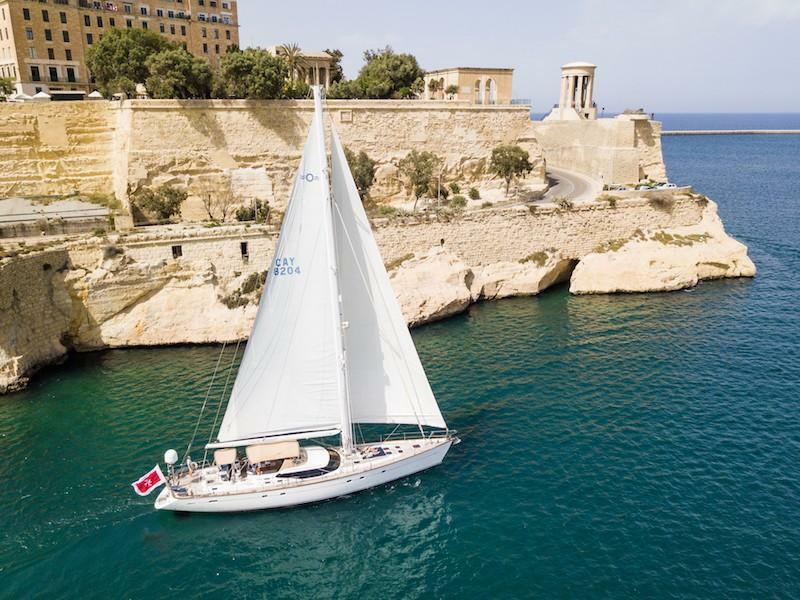 Oyster sailing yachts are famed for their distinctive Deck Saloon deck design and globally recognized for quality, comfort, and performance. 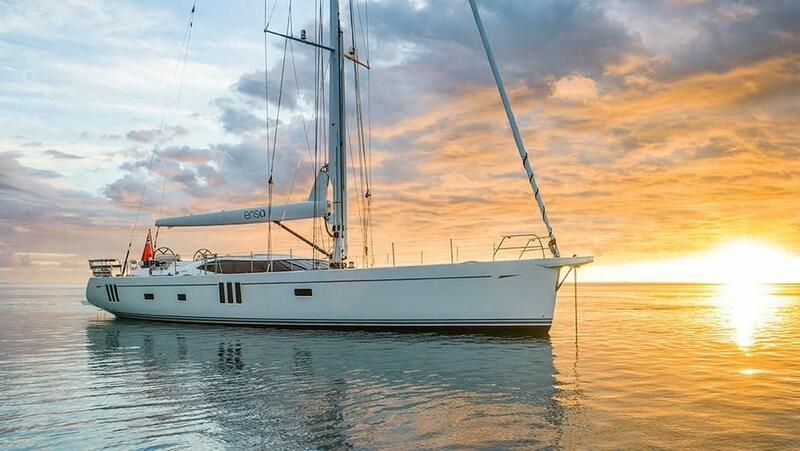 With 40 years of boat building experience, Oyster has made advancements to its designs and construction techniques while keeping the same core values of strength, seaworthiness, and a multitude of practical, sailing features. Every Oyster has its own quality control build log to monitor the construction process. Oyster is dedicated to its customers by providing personalized customer service and a one-stop, comprehensive service for every Oyster yacht. Oyster’s customer loyalty is strong with half of its new construction for existing owners. 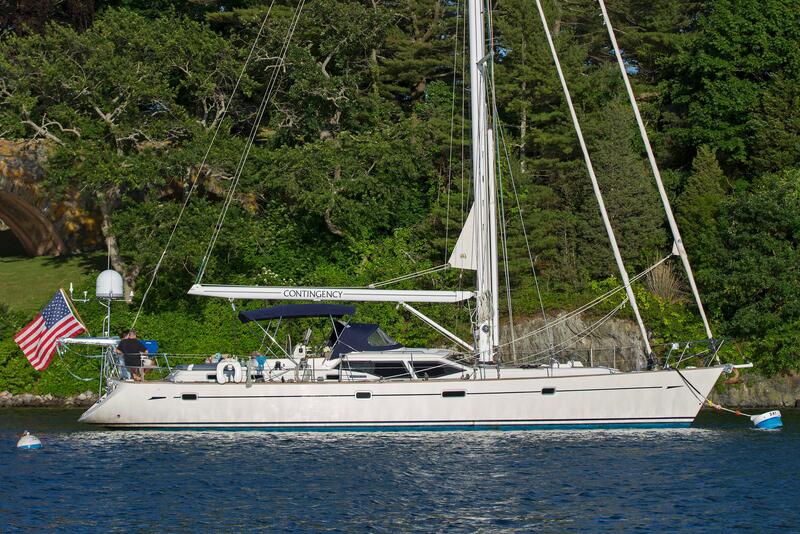 Oyster yachts have award-winning sailing performance. Over the years, several Oysters have been class winners in the ARC transatlantic. Their stability provides a comfortable ride with easily driven hulls and low center of gravity bulb keels, which maintain good average speeds with a slight heel angle.